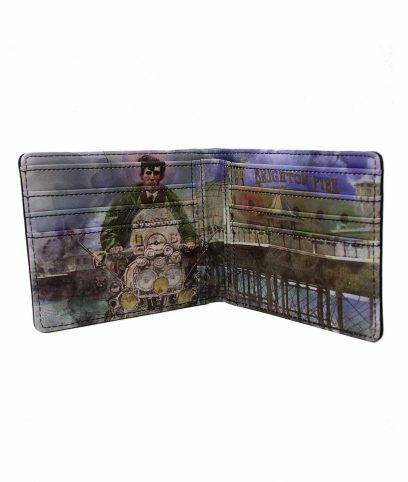 Warrior is a genuine heritage brand that has offered classic retro clothing since 1995. 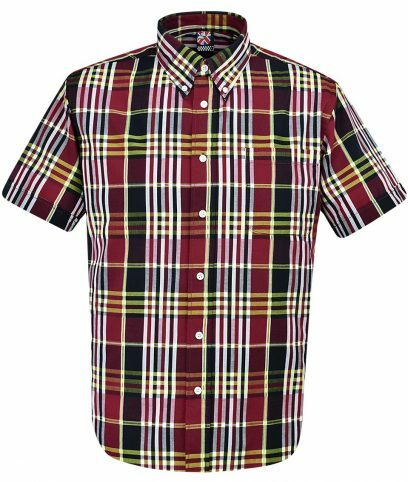 Selling at scooter rallies, punk weekenders, northern soul nights and ska all dayers, Warrior offers a range of striking short sleeve shirts to add even more style and variation to your wardrobe. Short sleeve shirt by Warrior made from 100% cotton in a regular fit. 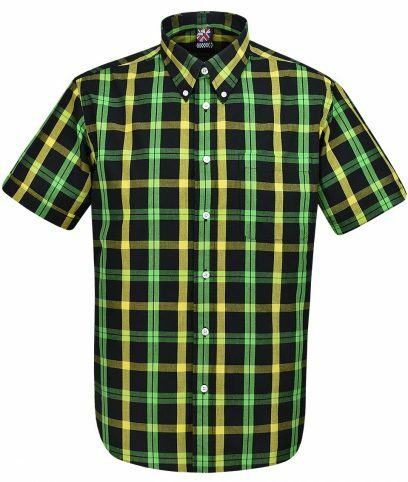 Black, yellow and green Jamaica coloured check pattern with front pocket on left of chest. Button down collar. Short sleeve shirt by Warrior made from 100% cotton in a regular fit. 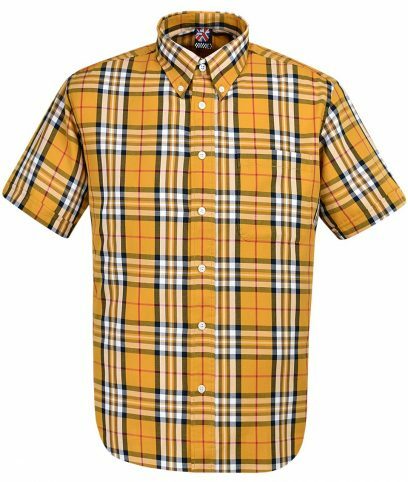 Yellow, white, black and red check pattern with front pocket on left of chest. Button down collar. Short sleeve shirt by Warrior made from 100% cotton in a regular fit. Burgundy, black, yellow and white check pattern with front pocket on left of chest. Button down collar. Short sleeve shirt by Warrior made from 100% cotton in a regular fit. 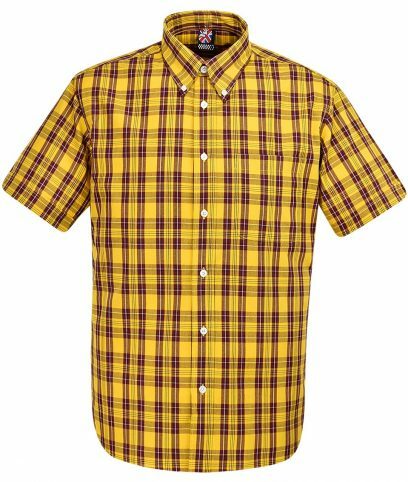 Yellow and burgundy check pattern with front pocket on left of chest. Button down collar.